There's a lot of "backing services" in Cloud Foundry: not only middleware like databases, but also operations services like auto-scaling. 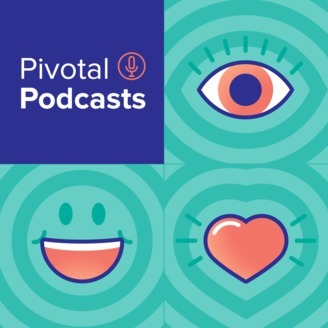 This week, Richard & Coté talk with Laurel Gray, the product manager for those services at Pivotal. We discuss the services themselves, the open service broker, how to product manage APIs and services, and product management in general. 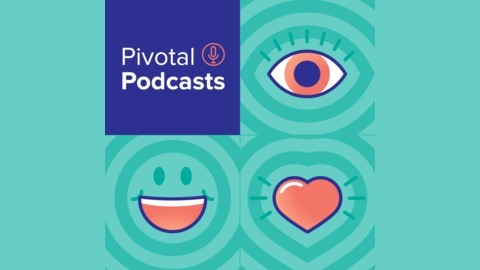 Also, we hop-scotch through the news: a new version of Pivotal Cloud Foundry, Google's recently cloud announcements, and a new version of kubernetes.